There is one key difference between the Brother HL-2170w and its counterpart printer, the Brother HL-2140, and that is its built in wireless connect ability. With built in wireless, setup and operation of this desktop device couldn't be easier, while unique setups such as in home room to room communication are possible, making this laser printer one to consider. 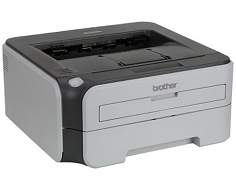 Advanced features such as watermark printing and poster printing make the Brother HL-2170w very versatile. Though it is not technically a "water mark" when printing from a laser device, the effect is very much the same and can be useful in a lot of particular applications. Poster printing allows for an image to be blown up to fit on multiple pages, producing a large poster effect. The reverse effect is called N up printing, or N to 1 printing, which combines multiple sources of input onto a single piece of paper for reduction in paper usage. Time to first page out is very good for the Brother HL-2170w, clocking in in less than ten seconds. This ensures that even single page printing tasks will be completed with minimal user wait time. Advertised print speed is for the unit is 23 pages per minute, which isn't bad considering the price and size of the machine. Resolution is actually quite exceptional for the printer and is selectable between 300 x 300 dots per inch, 600 x 600 dots per inch, and HQ1200 resolution which is composed of a 2400 x 600 dot per inch quality. With HQ1200, imagery, though black and white, will come out looking crystal clear, and text will certainly appear professional, if not impressive. Included memory for the Brother HL-2170w is a solid 32 MBs, whereas the Brother HL-2140 only carried 8 MBs. The additional memory should help to ensure that data traffic jams from simultaneous wireless printing will go unnoticed, and the unit will function at top speed even on a network. While the manual duplexing feature of the Brother HL-2170w, an actual built in duplexor would be much more helpful. The unit is also more expensive than one would normally see in a 23 page per minute laser unit due to the inclusion of the wireless hardware. Though the Brother HL-2170w's paper handling abilities are up to par with the printers in its category, they are still limited. 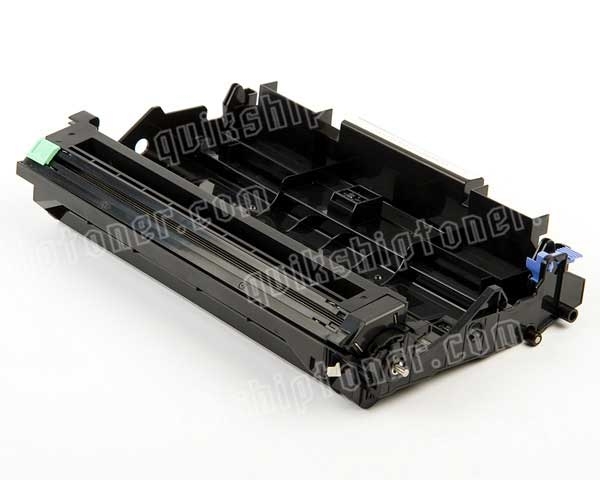 A 250 sheet tray is included with the hardware, and is expandable like most Brother products, but no multifunctional bypass tray can be found on the Brother HL-2170w. There is a single sheet bypass slot, however, which is helpful for special printing tasks. 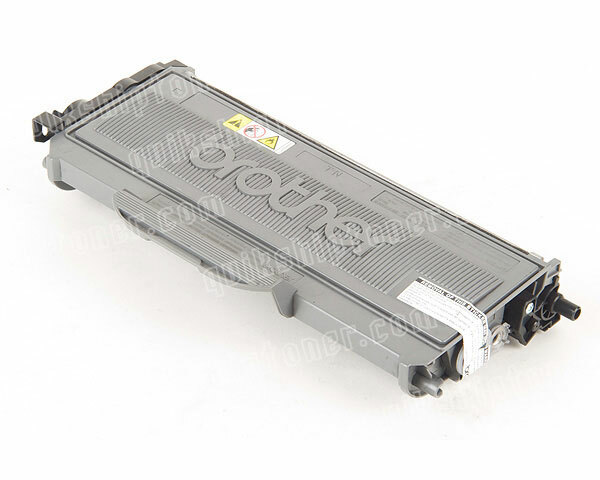 Review it: "Brother HL-2170w "
There is a great toner save mode selectable with the Brother HL-2170w which can help to reduce toner usage significantly and save money on overall cost per page. Available toner cartridges carry a limited 2,600 page yield at 5% coverage, while the available drums also run at a limited yield of 12,000 pages to help keep the device small in overall size.